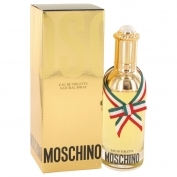 Moschino by Moschino is a Oriental fragrance for women. 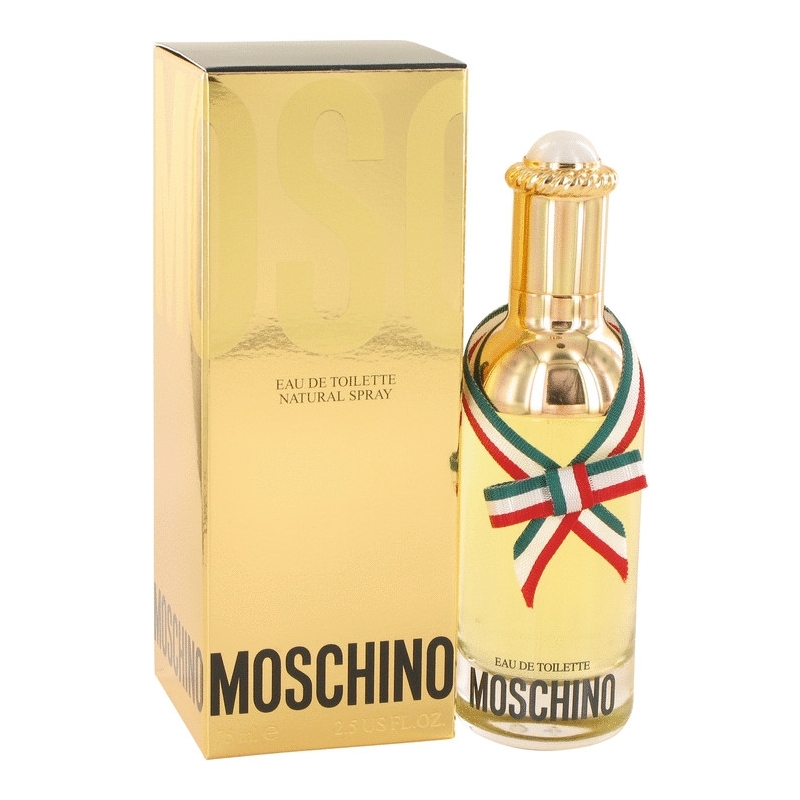 Moschino was launched in 1987. 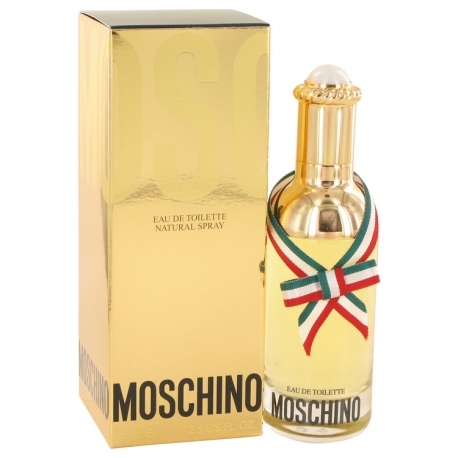 Top notes are galbanum, marigold, freesia, honeysuckle and plum; middle notes are nutmeg, carnation, gardenia, pepper, ylang-ylang and rose; base notes are amber, musk, vanilla, sandalwood and patchouli.